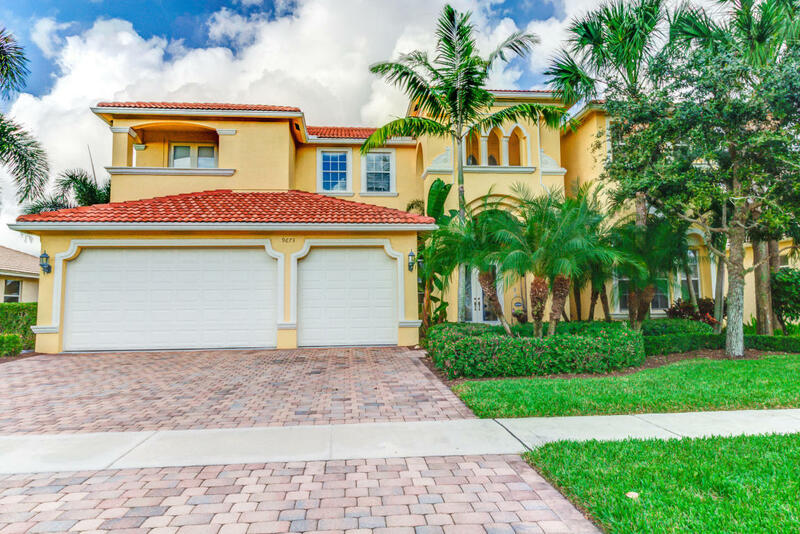 Isola Bella Estates is a large gated community in Lake Worth, FL. Upon Entering the manned gated entrance, you will be amazed by the size and scope of the landscapes in the community. Many single family homes inside are of a mediterranean theme styled. There is a large clubhouse made for recreation and family fun. There is a fitness center with a separate weight room. Outside are 2 lighted tennis courts and a basketball court. You will also find a community pool and spa. There is a children’s area as well with a playground, kiddie pool, and a place for a school bus shelter in case of a rainy day. Kids can also enjoy a large playroom inside the clubhouse.